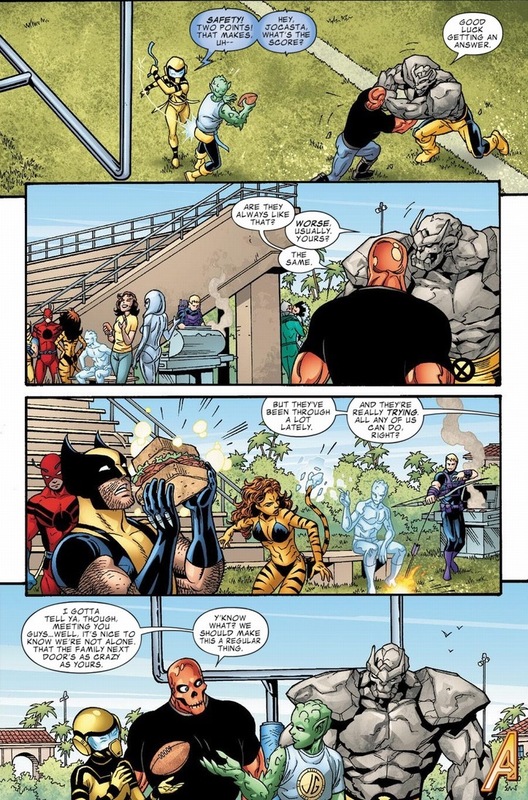 As I read comics, I’ll come across a few panels that leave me delighted. Unfortunately, they’re either in issues I’m writing about but unrelated to my focus or not enough content to warrant an entire article. 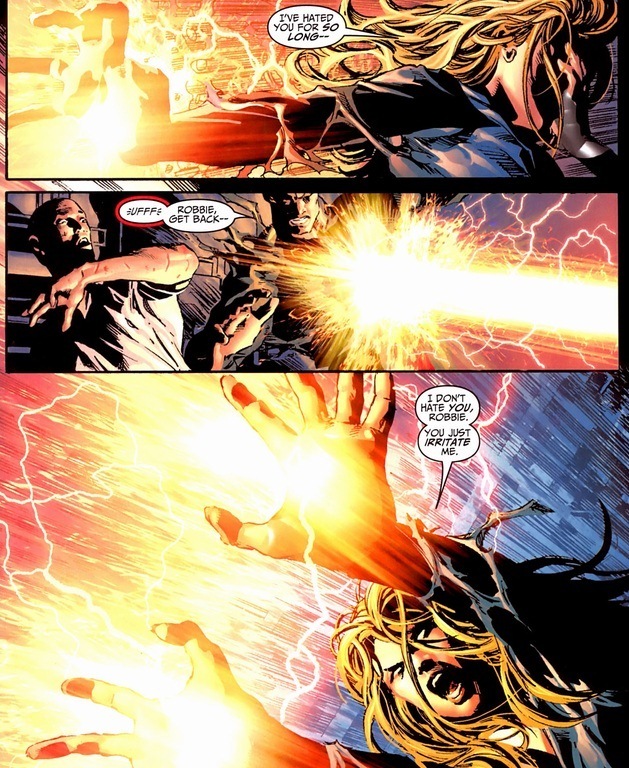 I don’t want them to go to waste, so I’m unloading my random panels for today’s article. I hope you enjoy. If you’re curious, here are the first and second editions. It goes exactly as you think. Maturity and sportsmanship don’t usually apply to those who wear spandex for a living. Of course Scarlet Witch watches Downton Abbey. And even more impressively, in a world with alien attacks, fanatical disasters, and a never-ending excitement of good versus evil — a show about inane Victorian drama would still be on television. 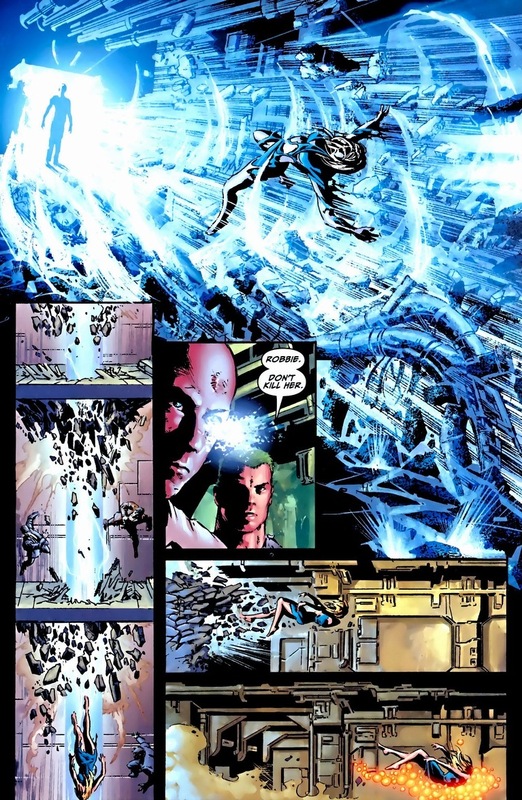 Who says Quicksilver doesn’t deserve to be a hero? Comforting young girls and forcing himself to watch boring TV. If you had to ask me my top five favorite Marvel superheroes, Hercules would absolutely make the list. Slott might be my favorite Spider-Man writer ever. I’m serious. You can call Slott many things, but my god, does this man love Spider-Man. 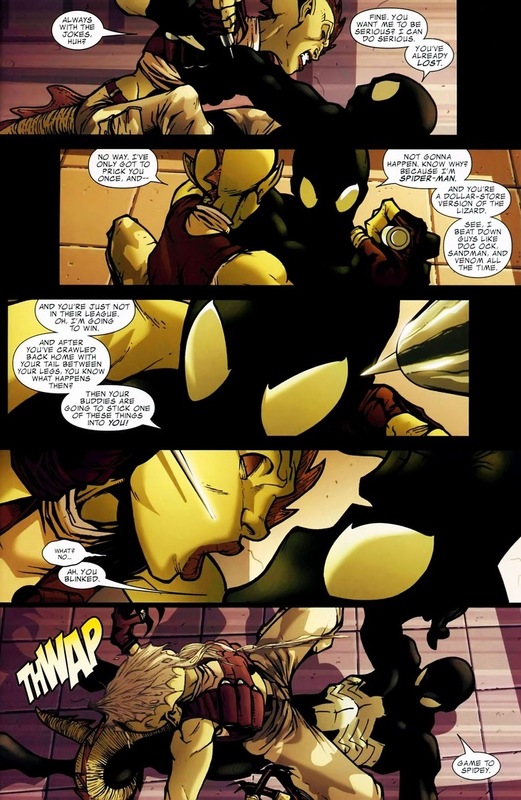 Plus, haven’t you been reading Superior Spider-Man? It’s so good! 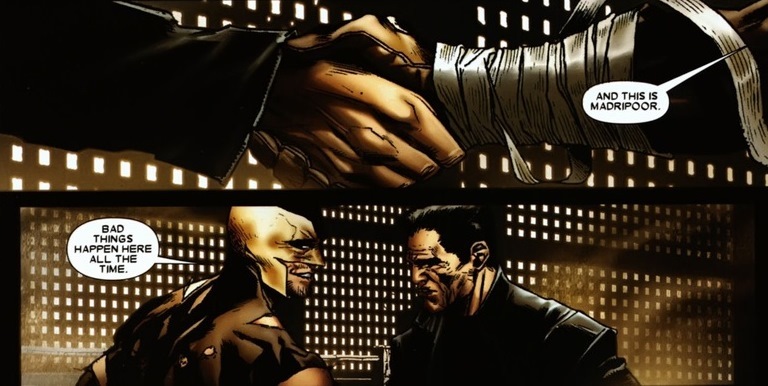 That mobster shaking Daken’s hand? Pretty sure his pants are soaked. 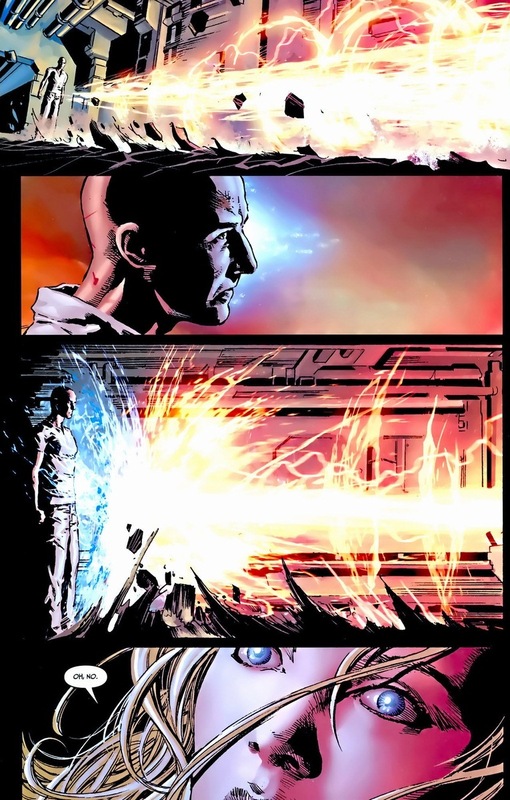 Plus, in the next scene he makes Daken’s face explode. 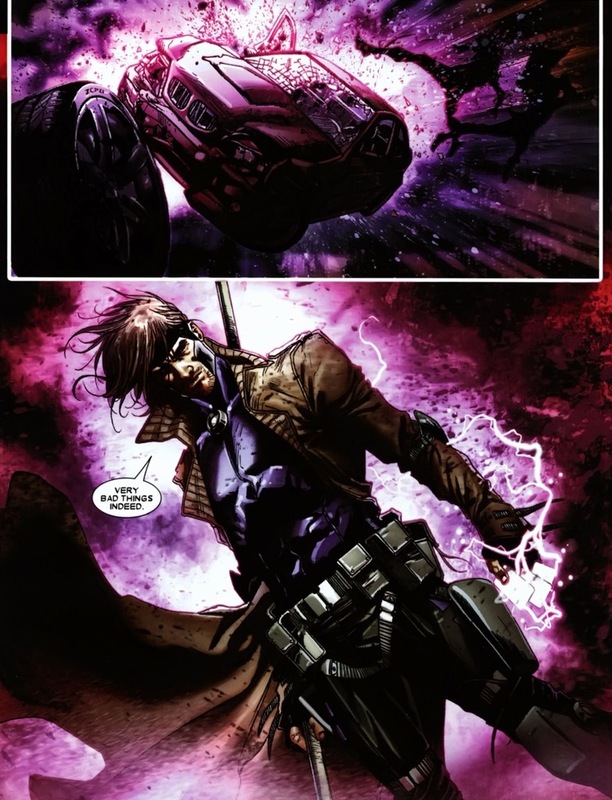 Gambit’s seen a resurgence lately, starring the past few years in X-Men Legacy and X-23, both of which rocked. 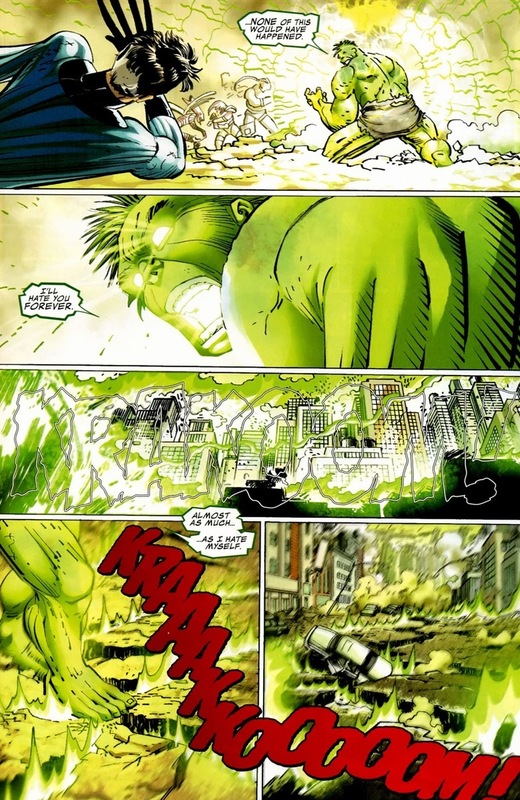 Just how strong is the Hulk? 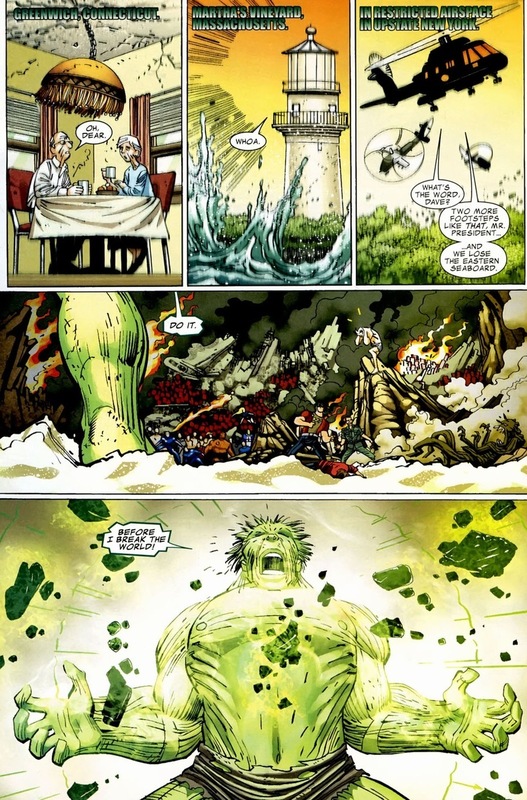 World War Hulk #5, written by Greg Pak and drawn by John Romita, Jr.
At the end of the Marvel event, Hulk has reached the angriest he may have ever been. Like literal world-breaking power. One stomp almost destroys the eastern half of the United States. By the way, catch that moment of self-loathing? Poor guy. Puts a little spin on the despairing monster genre — very Frankenstein-esque (literary reference!). By the way, are there any truly happy superheroes? One of my prouder series of articles, I’ve covered Speedball’s transformation into Penance and back again in a previous set of articles, which I’ll shameless promote here, here, and here. 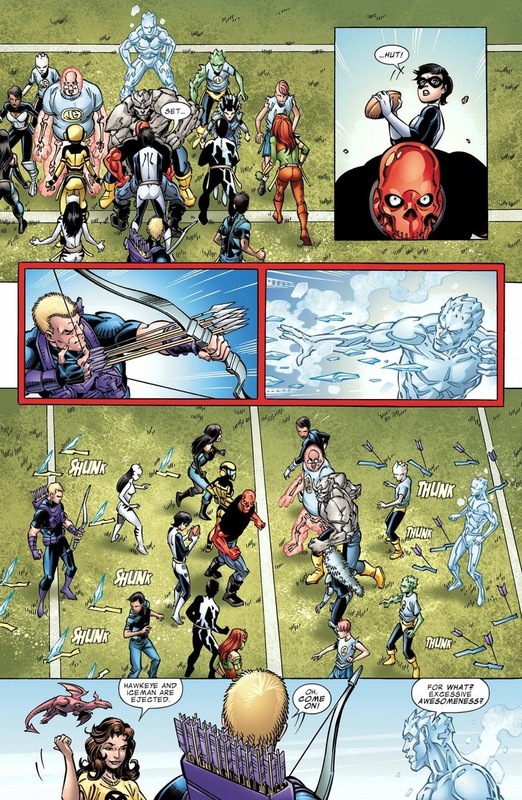 In a fight scene I so desperately wanted to include, Penance’s teammate ambushes and tries to kill him. She really underestimates her opponent. 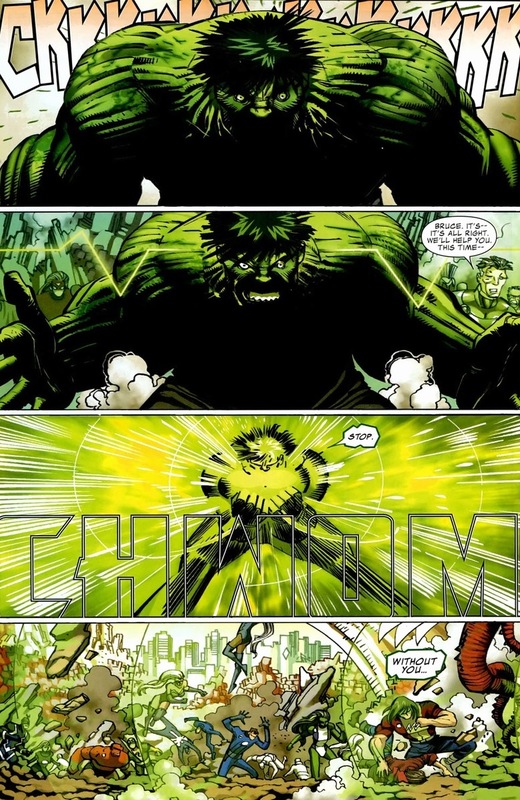 This actually sparks the exact moment his energy ball power has made an appearance in over two years. 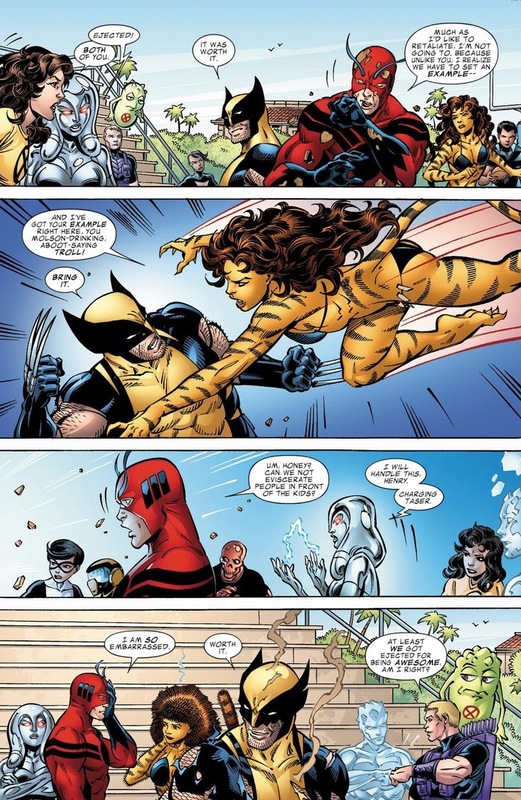 Also, Moonstone deserved everything she had coming, I promise. She’s a mean lady. This was fun, right? Once I gathered up another batch, we’ll do more of these. And I hope you enjoy Avenger Academy, because Wednesday’s article brings us smack into that fiasco.